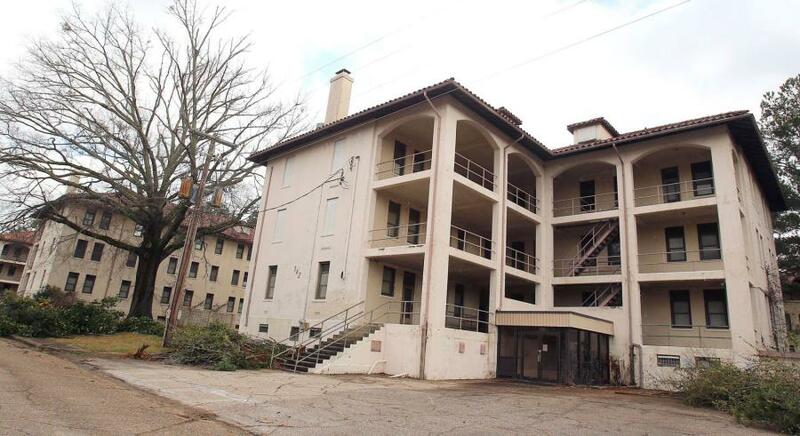 ANNISTON, Ala. (AP) The agency created to redevelop a former Army base in Alabama has sold the headquarters area for $2.3 million to a group that plans to renovate it for $23 million as an independent living complex. The McClellan Development Authority said the headquarters and four multi-story barracks are to be turned into 120 independent living apartments and other facilities including a clubhouse and fitness center. Residents also will get priority access to assisted living and memory support units that already are open on the former Fort McClelland, which the Army closed in 2000. The authority said bond sales are to finance the 10-acre project, with the sale planned in January and renovation and construction to start in 2019.